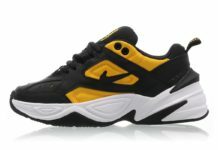 Nike’s upgraded Monarch known as the M2K Tekno will be releasing in a handful of colors. 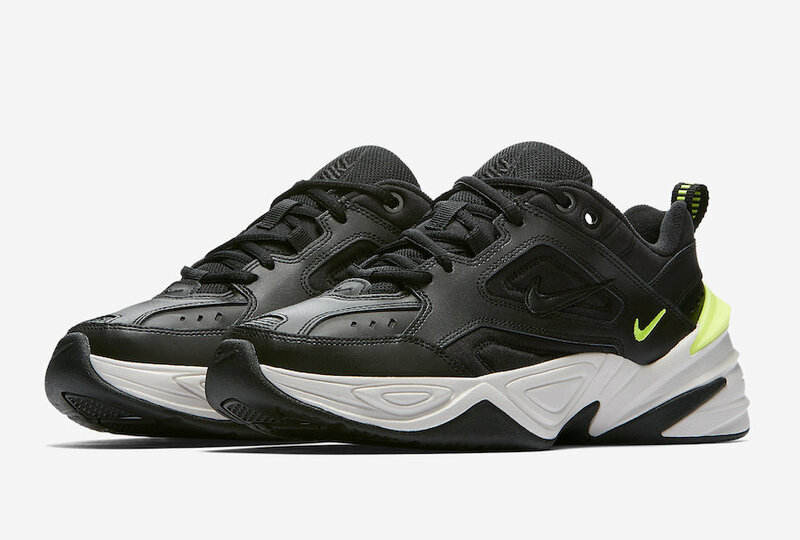 This time, The remodeled dad shoe will be dressed in the “Black Volt” color scheme. 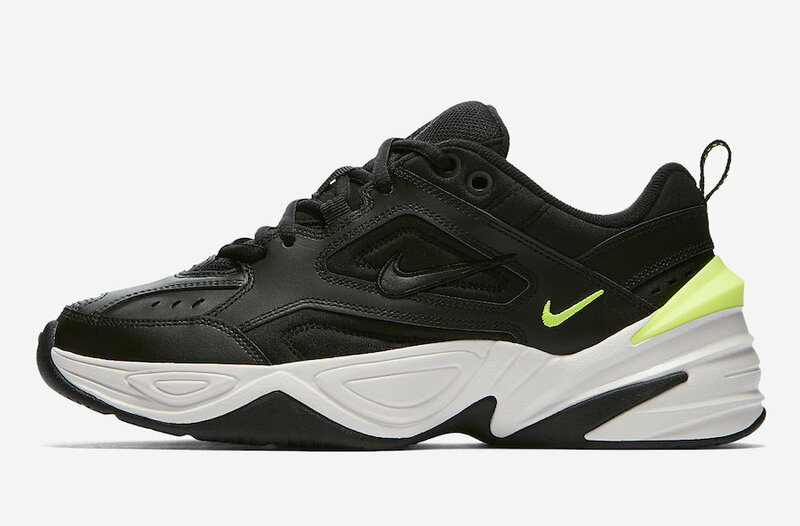 The Nike M2K Tekno known as “Black Volt” will feature all Black uppers constructed of both leather and mesh materials. 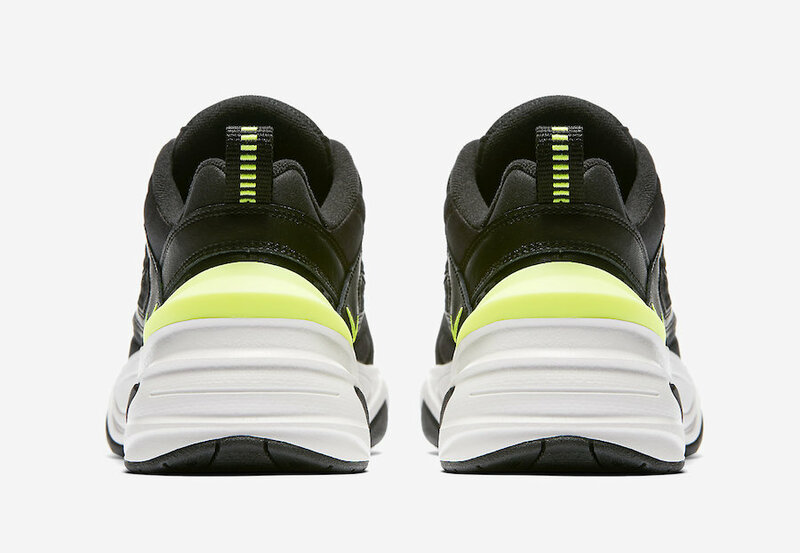 The focal point of this design is the Volt detailing on the Nike Swoosh, heel tabs, and pull tabs. 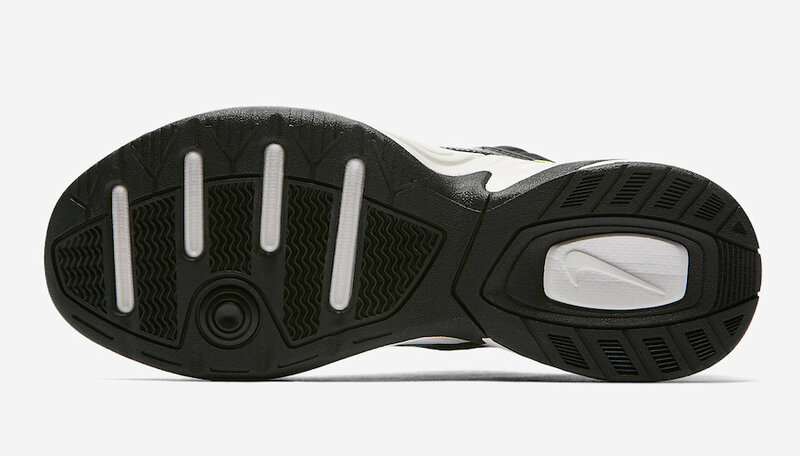 This sneaker will sit on top of a White midsole and a Black robber outsole to complete the look. 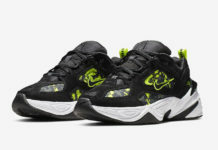 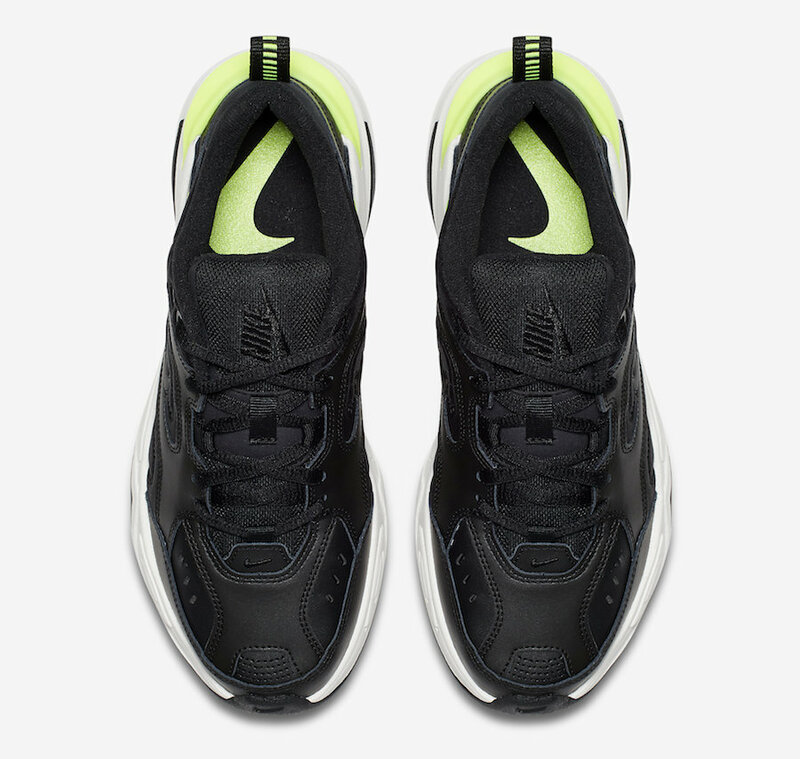 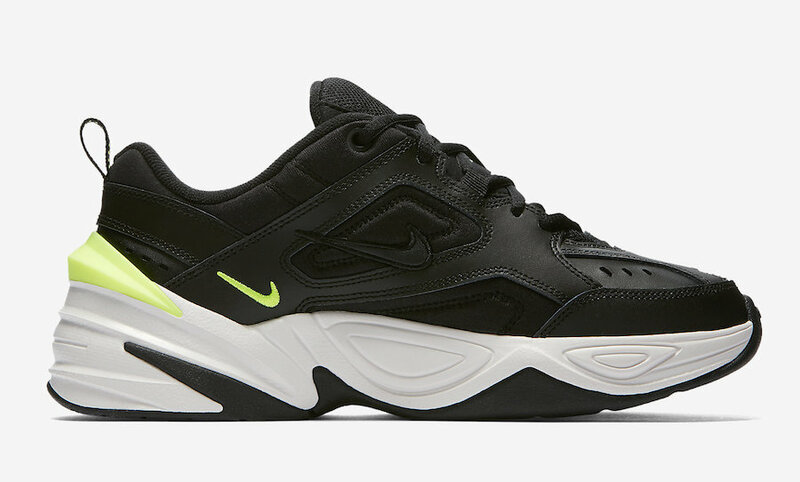 The Nike M2K Tekno “Black Volt” is set to release on May 19th exclusively in women’s sizes at select Nike retailers. 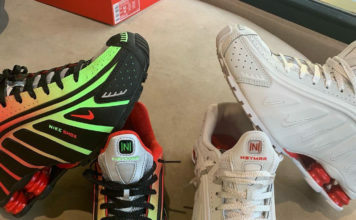 This shoe will be retail at $100 USD. 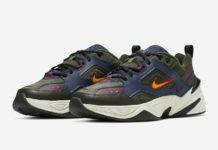 Scroll down to get a better look.